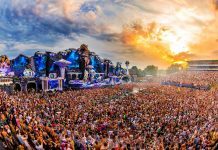 Home Edm News Lost Frequencies Dropped Tomorrowland 2017 Mainstage Liveset! 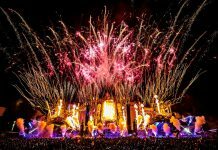 From track premieres, special edits saved just for the fields of Tomorrow, as well as multi-faceted mash-ups, the chart-topping, platinum artist Lost Frequencies seemed to capture the attention of those on-site like no other. Hosting his own ‘Lost Frequencies & Friends’ stage allowed the producer to perform amongst a cherry-picked bill of top-tier artists including Axwell, Fatboy Slim and Sigala, that also led to an official festival road-block as the arena became so packed, before his mainstage set that directly followed after David Guetta on the Sunday of the event in a prime-time slot, became one of the most talked-about solo sets of the year from the Belgian prodigy himself. Now, presenting one of his only official live sets available online after his hugely well-received ‘Less Is More’ Lotto Arena Show, Lost Frequencies presents a shimmering main stage live set that only further cements his status as a wonderkid for the next generation of music makers. 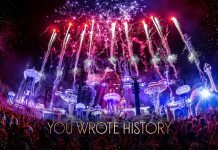 Merging together bombastic bass, melodic flutters of self-proclaimed “indie dance” and stadium-worthy electro, Lost Frequencies dazzled during his third year at Tomorrowland, proving to only get better with age and maturing his sound, yet still retaining an injection of fun and feel-good vibes. 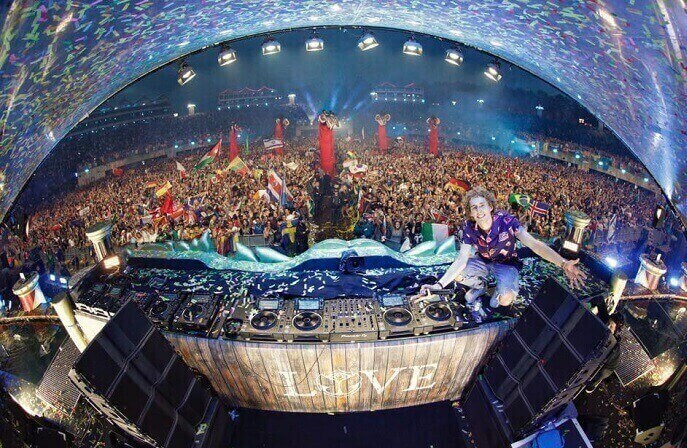 Watch Lost Frequencies‘ full mainstage set below.